Kennelbach, Austria — HEAD sensation Andy Murray put together another stellar performance at the Rogers Cup in Montreal to capture the title and become the first British winner in tournament history. With the victory, Murray leaps past Rafael Nadal to clinch the spot as World No. 2 in the ATP rankings. Playing the very first tournament with the brand new YOUTEK™ Radical Pro, Murray got off to a fast start at the tournament winning his first four matches without dropping a single set. In the tournament finals, Murray defeated Juan Martin del Potro in a tight match 6-7(4),7-6(3),6-1. 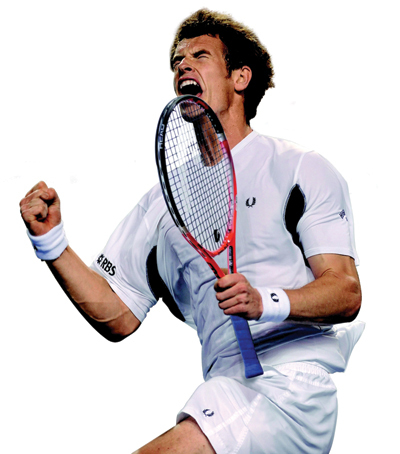 With his victory, Murray improved his match record to an impressive 50-7 on the season and further boosted his chances of qualifying for the Barclays ATP World Tour Finals.